Styled with buswell t-shirt and gwyneth sweater . 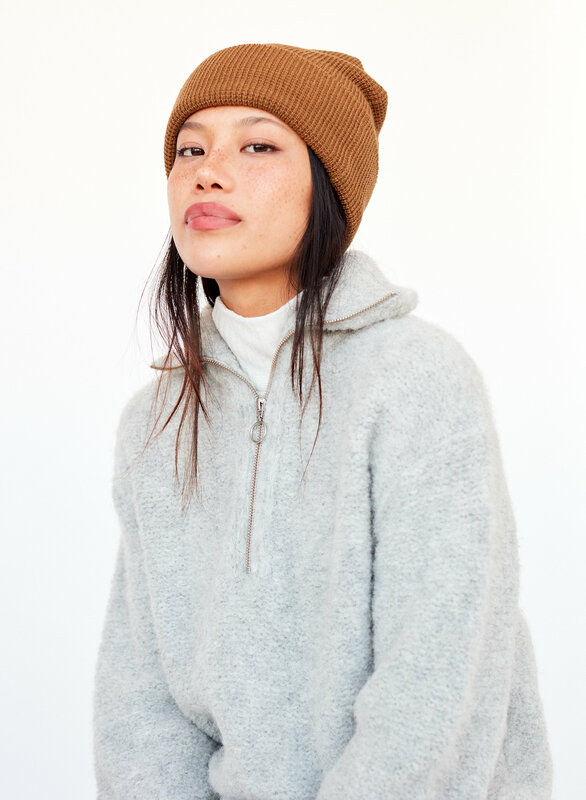 Made with a soft, textural knit that's super warm, this casual beanie has a chunky, oversized silhouette and a cozy fold-over cuff. I ordered it in aged gold. Love the waffle material. 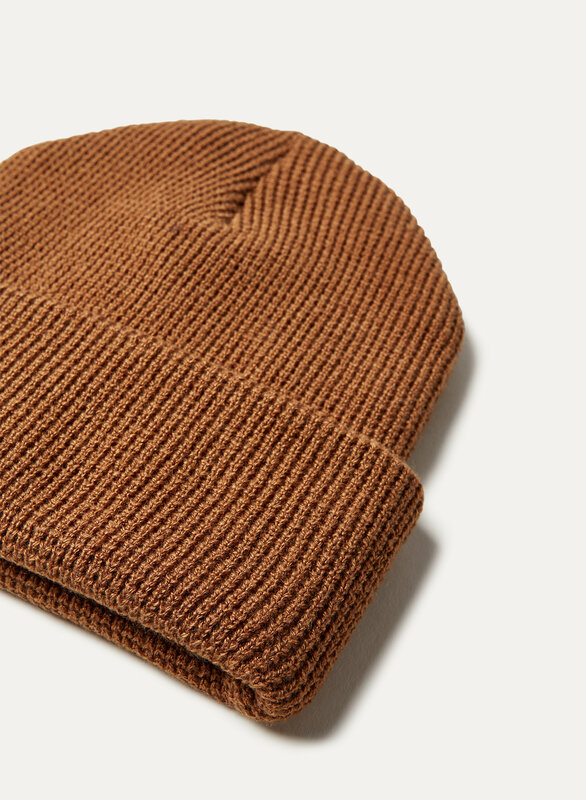 This is a great toque and I've worn it everyday this winter. 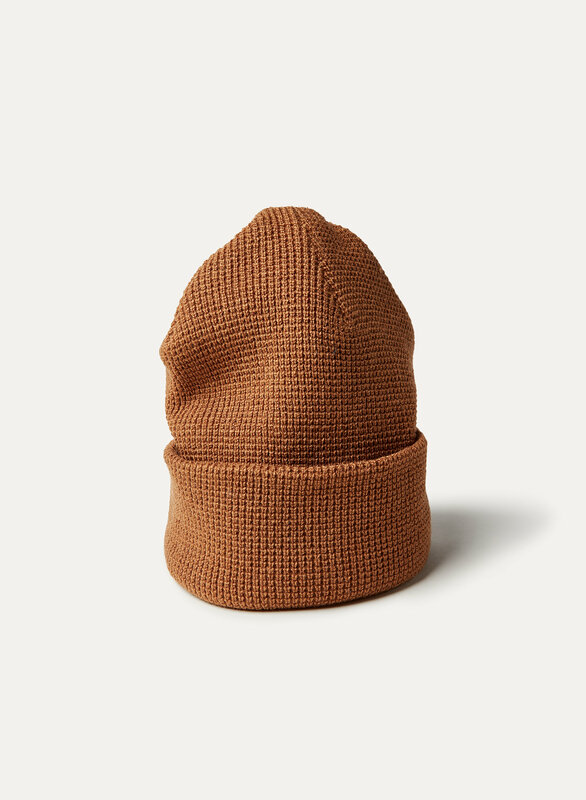 Super cute beanie! 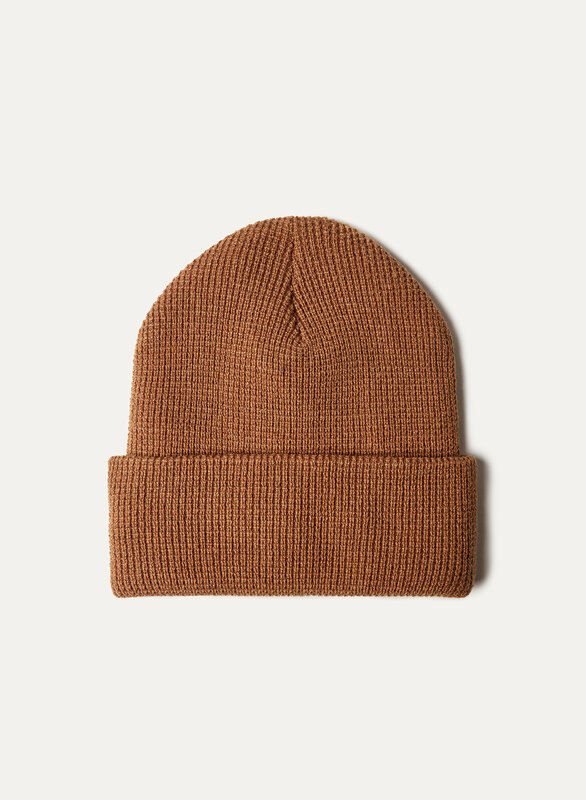 Love the burnt camel colour, and it’s suoer comfy.